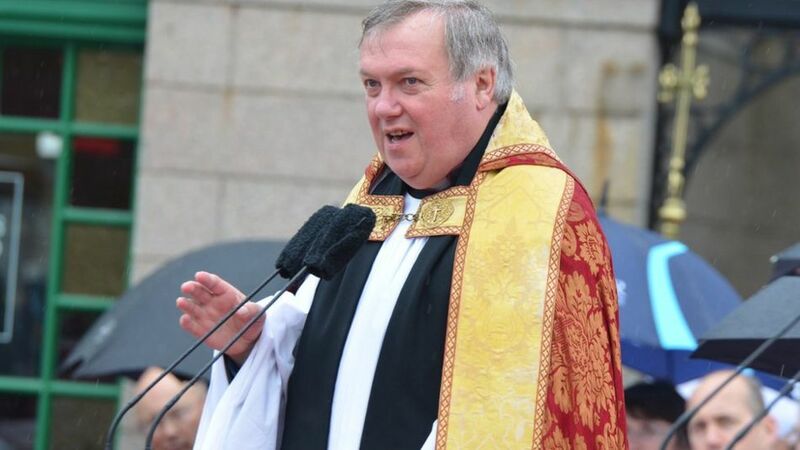 The Archbishop of Canterbury has apologised to Jersey’s Dean over claims he mishandled a claim of abuse. Dean Bob Key met with Justin Welby last week where he was assured there was “no evidence of problems in Jersey”. The Dean had his commission withdrawn by the Bishop of Winchester, Tim Dakin, for a month in March 2013 over his handling of the claim. This later led to oversight of the church in the islands moving to the Archbishop of Canterbury. The issue arose after a woman known as HG claimed the Dean had mishandled her complaint of abuse by a Churchwarden at an island church in 2008. Dean Key, who has always maintained he had acted properly, met the Archbishop with his wife Daphne, at Lambeth Palace. He said: “We were able to express some of our experiences and felt that the Archbishop came to appreciate something of what we have been through. The Bishop of Winchester, Tim Dakin, issued a statement saying he had sent a private apology to HG. He said he still felt the case “had not been handled well”. Archbishop Welby acknowledged the church’s “concern and responsibility for the Dean and his wife” describing them as “faithful servants of Christ”. Two reports have been carried out into the case; one by former High Court Judge Dame Heather Steel and another by retired Bishop of Chelmsford, the Rt Rev John Gladwin. Dame Heather’s report is understood to say HG did not receive justice but will not be published.